True Mother, Dr. 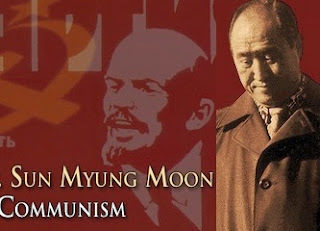 Moon, is now determined to establish the First Model Nation by 2020. Number of nations are already educating their citizens in the Culture of Heart. As she explains, "Everyonne who lives there must lead a life of high-noon settlement, and unite as one people." Amazing community is forming around Ceongpyong Lake, South Korea. The area is already famous for its healing activities. New buildings are raising rapidly. 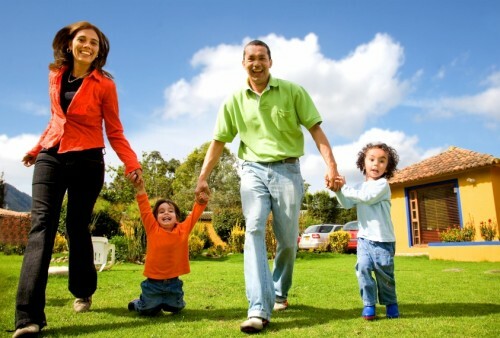 You can see the new pure, happy and creative culture among the thousands of second generation children living and studying there (Children of the Family Federation for World Peace and Unification). In fact, half of the children in the public schools of the nearest village are blessed children. 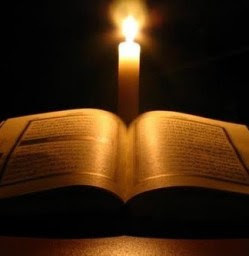 This is amazing protection and atmosphere of heart! And this is only a glimpse into what's coming in the near future, when big communities of few generations start appearing everywhere around the world. I could witness in some small nations, how just few Blessed families have expanded in enormous communities, since now they have many Blessed 2nd generation with many more 3rd generation children. Witnessing that I thought to myself, "Wow, this is more beautiful then we could ever imagine." And this is just the start. HJ Cheonwon Project will have a Burger Cafe and Bakery. 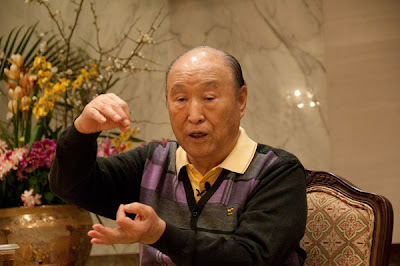 True Mother, Dr. Han Ja Han Moon, said this will be the model of the restored Garden of Eden, because “Seeing it once, it is better than hearing about it a hundred times.” HJ Cheonwon’s heart is a state-of-the-art facility, The European-style village, “Magnolia,” with luxury townhouses. Training Center. Plaza and lakeside walking paths. 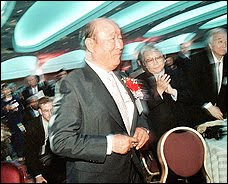 Five-Star resort hotel, restaurants, Burger Café, a dock and water garden, meeting rooms, convenient stores, It will store blessed families’ genealogies and have four floors above ground for record storage, a seminar room and a Dae-mo nim Memorial Hall. Below ground it will have a two-story bathhouse and living area. International Hospital. French style residential area, Azalea, with three-story buildings; 18 households in all, new water purification plant, three floors of office space for FFWPU-related organizations. The European-style village, “Magnolia,”with many luxury townhouses,.It will have a large water plaza and lakeside walking paths. 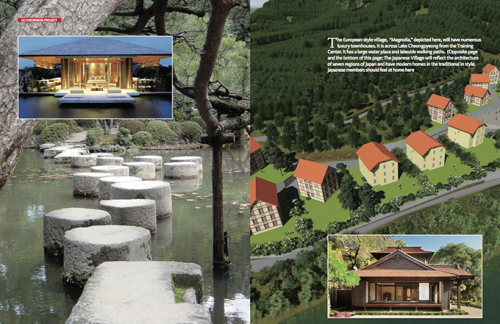 For the JAPANESE MEMBERS: The Mother Han is building a Japanese Village which will reflect the architecture of seven regions of Japan and have modern homes in the traditional style. Japanese members should feel at home here. In nearby Seorak Village, they await permission to construct 600 luxury apartments. 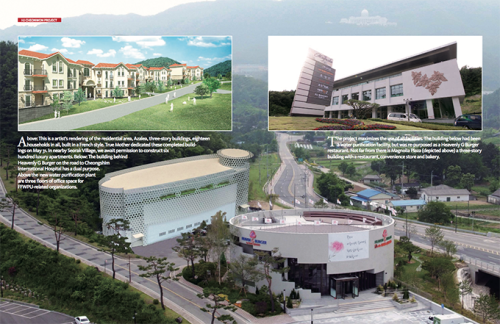 HJ Cheonwon’s heart is a state-of-the-art facility, Cheongji Sunhakwon (depicted above) will have two floors above ground and four below, housing museum exhibits that testify to True Parents’ love for humanity and salvific mission. It will be surrounded by a 56,000 m2 arboretum and boasts a nearby art park. Next to the Peace World Center, which is below on the left, will be a five-star resort hotel (center). Behind it will be an international conference center. A youth hostel and convention center are in the planning stage. HJ Café (below) will have four floors above ground and a basement level. A café, restaurant, meeting rooms, a convenience store and resting facilities will be in the building. Outside will be a dock and a water garden. 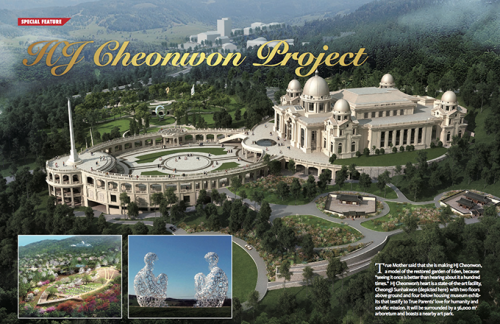 Below is a rendering of the Cheonbowon. 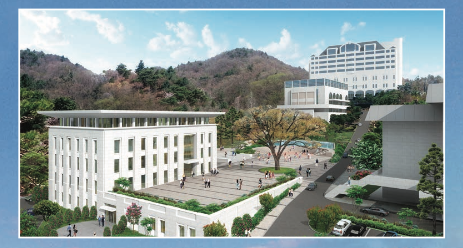 It will store blessed families’ genealogies and have four floors above ground for record storage, a seminar room and a Dae-mo nim Memorial Hall. Below ground it will have a two-story bathhouse and living area. The tall building in the background is the Cheongshim International Hospital. Below left is an artist’s rendering of the residential area, Azalea, with three-story buildings; 18 households in all. They are built in a French style. True Mother dedicated these completed buildings on May 31, 2017. Magnolia Plaza (below right), is a three-story building with a restaurant, convenience store and bakery. The project maximizes the use of all facilities. The round building, above right, had been a water purification facility, but was re-purposed as a Heavenly G Burger restaurant. The building behind Heavenly G Burger on the road to the Cheongshim International Hospital has a dual purpose. Above the new water purification plant are three floors of office space for FFWPU-related organizations. The European-style village, “Magnolia,” depicted below right, will have numerous luxury townhouses. It is across Lake Cheongpyeong from the Training Center. It has a large water plaza and lakeside walking paths. The Japanese Village (above right) will reflect the architecture of seven regions of Japan and have modern homes in the traditional style. Japanese members should feel at home here. In nearby Seorak Village, we await permission to construct 600 luxury apartments.